Made from grapes picked in the first week of September, placed in small wooden cases, and then given a very soft pressing. The must underwent temperature-controlled fermentation in stainless steel tanks, remaining on its lees until April. It then matured for several months in bottle. 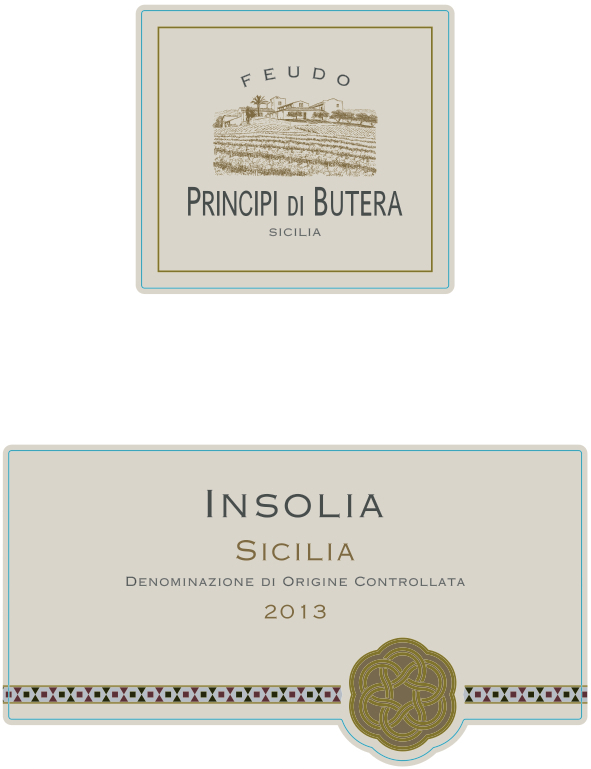 The grape inzolia (sometimes spelled insolia), is considered to be a native of Sicily, where it is often used in white wine blends as well as the fortified Marsala wine. Here it is quite refreshing and zesty, with bright lemony fruit and floral, nutty and herbal notes. It is light-bodied, with crisp, citrusy acidity, perfect for grilled shellfish or a scallop cerviche. On the nose it has elegant minerals with fresh apples, tangerine, creamsicle and exotic flowers. It is a dry wine, medium bodied, refreshing and reveals mouthwatering citrus flavors, tangerine, sweet almond and stone minerals that leads to a long and crisp finish. In this Nero d’Avola – matured for 18 months in barrels of various sizes – there is the natural spirit of the exciting island of Sicily. The nose displays scents of red geraniums and ripe black berry fruits, as well as hints of walnut and stone; the palate is austere yet rounded. Here is an expression of aristocratic spontaneity from the ancient, mythical and very special heartland of wine making in Sicily: enjoying Deliella with the specialities of Mediterranean cuisine will find you in perfect tune with the legendary land. The nose is complex, showing brandied cherry, mature plum, and fig, with notes of violet, dried tobacco and dark chocolate. 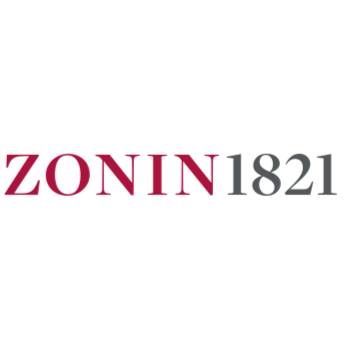 The palate is elegant and medium bodied revealing stewed mixed berries, smoking tobacco and exotic spice that leads to plush and moderate tannins. The finish is long and reveals the wines complexity.